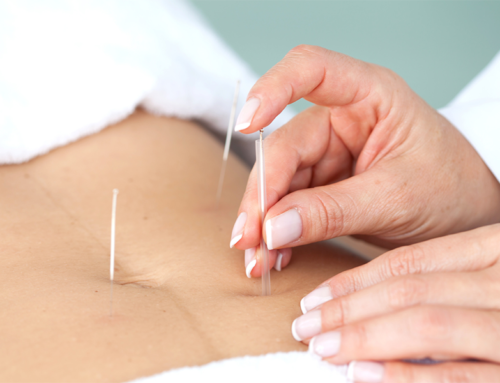 What is cosmetic acupuncture ? “Old age is far more than white hair and wrinkles, it is the feeling that it is too late and the game is finished, that the stage belongs to the rising generations. The true evil is not the weakening of the body, but the indifference of the soul”. 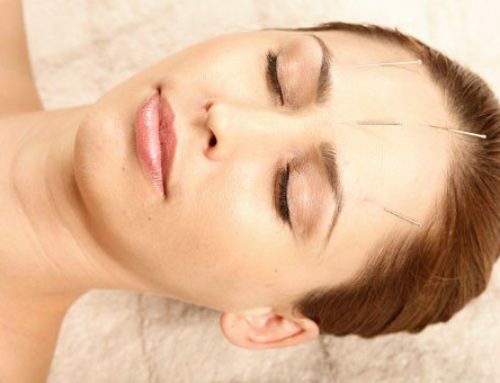 Cosmetic acupuncture is relatively new and it also rising in popularity. It is not as costly as cosmetic surgery and the risks are far fewer. 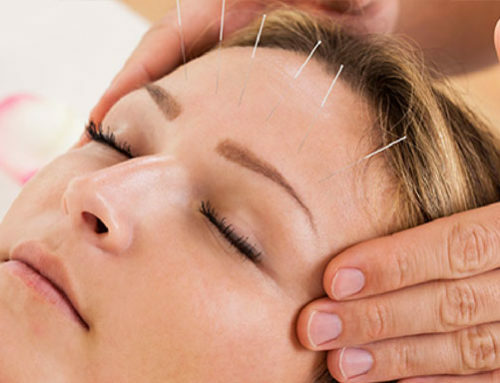 It uses Chinese Medicine principles and it aims at not only reducing wrinkles, but also balancing the body as a whole. Around 10-15 treatments are necessary. Yin stage: (yin deficiency) With dehydration of the skin, wrinkles may or may not be visible: dryness occurs anytime, at any age in life, and it affects the eyes, mandible and corner of the mouth mostly. Qi and Blood deficiency stage: lustreless skin, light visible wrinkles. Specially after childbirth, long/chronic illness, and most affected areas are the forehead and around the eyes. Treatment aim is to replenish Qi and blood through diet and life style. Chronic Qi and Blood deficiency: Loss of skin tone, visible moderate wrinkles: Further development of qi and blood deficiency, or chronic yin deficiency. Extreme yin/qi deficiency becomes yang deficiency. Organ Stage: Deep wrinkles on the face, affecting the whole of the face and neck, hands, etc. Treatment of this stage is the hardest because is most internal. Most important factors that contribute to wrinkle: Extreme emotions (excessive anger, grief, sorrow, fear), excessive heat from smoking and alcohol, drugs (which consumes the yin, leads to fire, scorches fluids), irregular diet and lack of sleep. Ageing is directly connected with the Kidneys according to Chinese Medicine theory, which rules birth, maturation, and development. We are born with a pre-determined amount of essence, known as pre natal Kidney essence , or “jing”. Jing is the foundation of life and it represents our basic constitution and vitality. The following foods consumed on a daily basis can improve the vision, and reduce dark areas under the eyes, puffiness, and bags under the eyes. 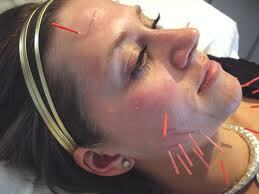 How does Chinese Medicine view headaches?